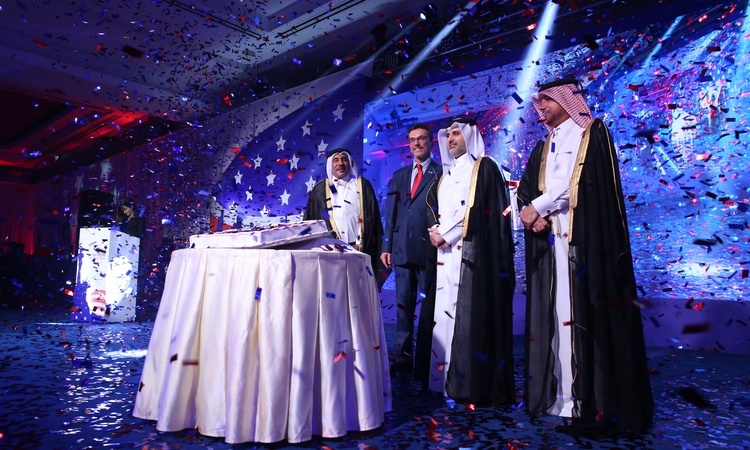 More than 1,000 Qatari officials, foreign dignitaries, American citizens, and leaders from business, academia, and civil society gathered to celebrate the United States’ independence and the enduring American-Qatari Partnership. 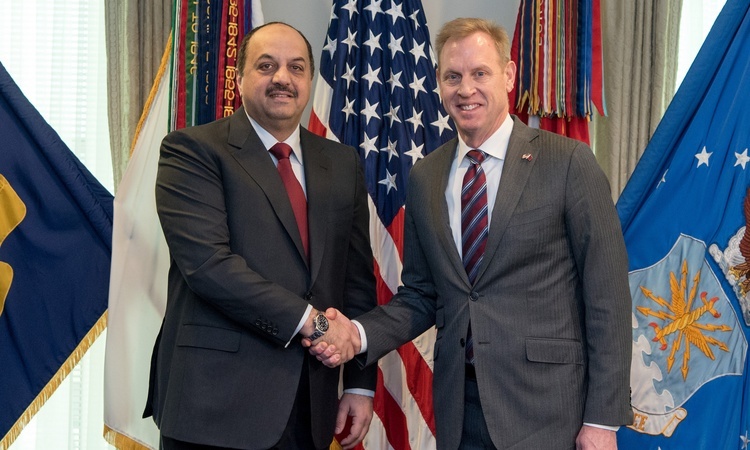 U.S. Secretary of State Michael Pompeo and Deputy Prime Minister and Foreign Minister of Qatar Sheikh Mohammed bin Abdulrahman Al Thani opened the Second U.S.-Qatar Strategic Dialogue on January 13, 2019. 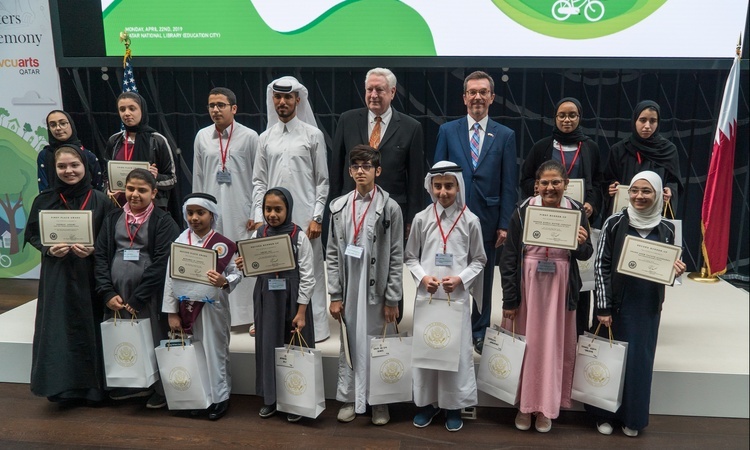 The U.S. Embassy welcomed bookworms and book lovers to their booth the recently concluded Doha International Book Fair at DECC. 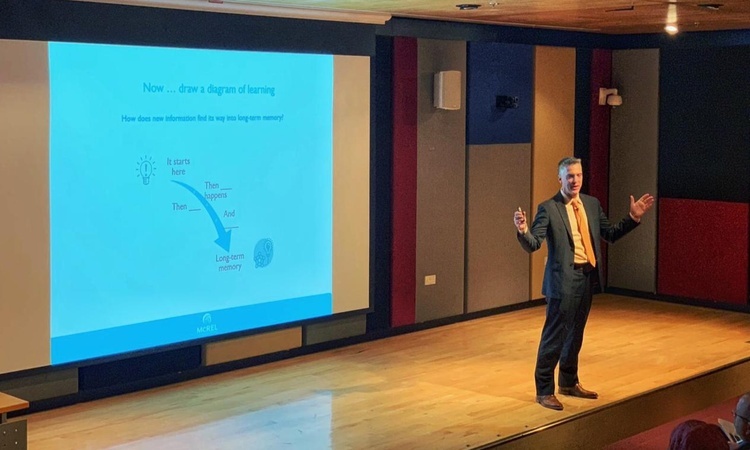 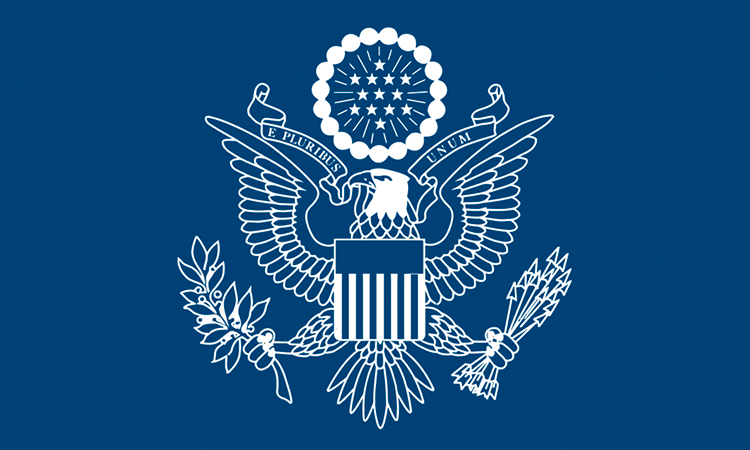 For the first time this year, the Embassy hosted nine workshops for visitors on topics ranging from social media in business to the importance of reading to children. 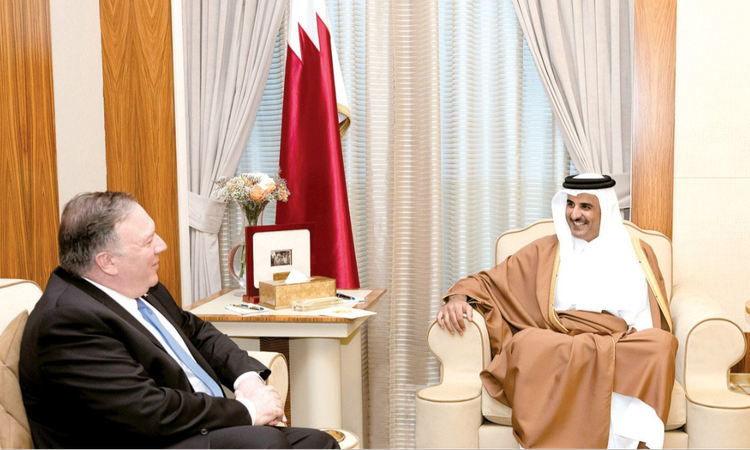 U.S. Embassy Speaker and renowned cybersecurity expert Guillermo Christensen also met the Prime Minister, Minister of Finance, and other senior representatives from Banks, the MOTC, and CRA to discuss ways to mitigate external/ internal threats of financial sector information systems.